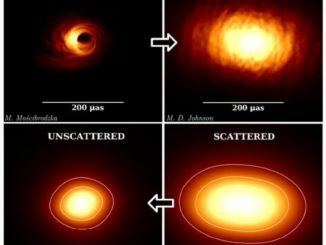 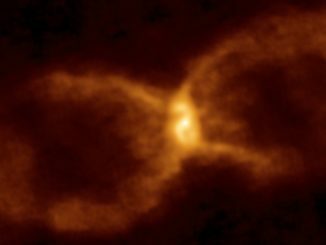 The Atacama Large Millimeter/submillimeter Array has spotted a young binary star system in which two very different size suns are in the process of forming in a swirling cloud of gas and dust. 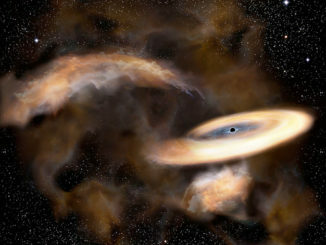 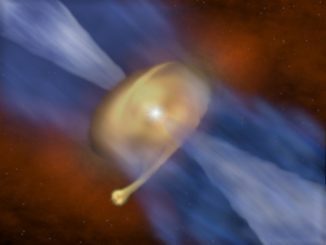 Astronomers say an apparent nova that appeared in the constellation Cygnus 348 years ago likely was caused by a collision between a compact white dwarf and a ‘failed star’ known as a brown dwarf. 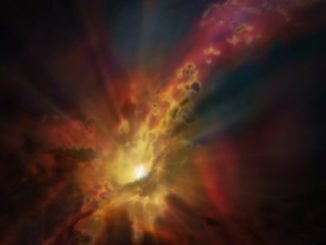 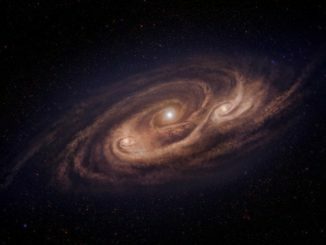 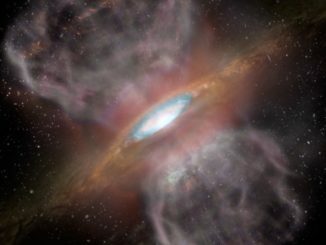 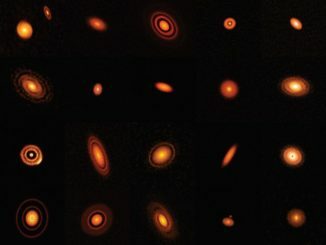 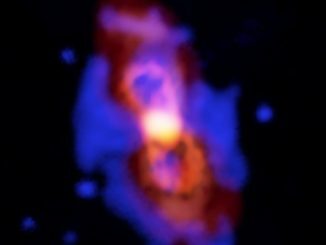 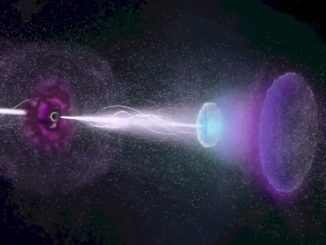 Astronomers have detected a powerful molecular wind being blasted away from a starburst galaxy in the early universe, the earliest example yet of a mechanism thought to prevent galaxies from growing too large too fast.